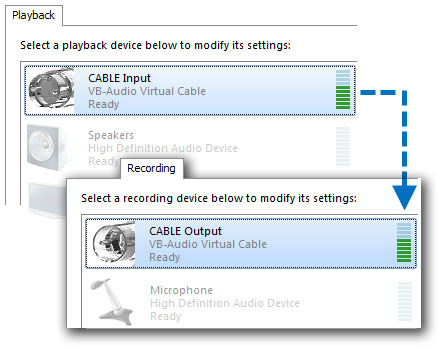 VB-CABLE is a virtual audio device working as virtual audio cable. All signals coming in the CABLE input is going to the CABLE output. Then It becomes simple to make computer audio recording or to connect a player application to a recorder one. INSTALLATION: Extract all files from the ZIP and run Setup Program in Administrator Mode (Reboot after installation or de-installation). 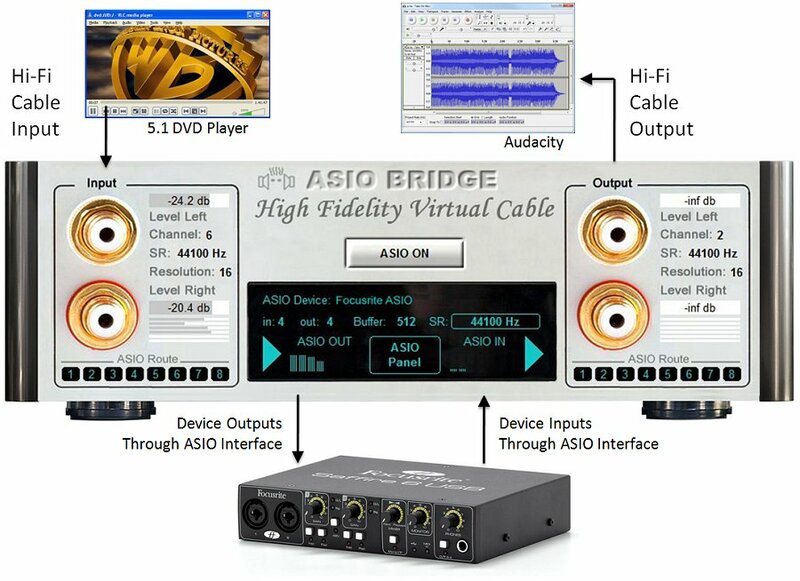 If you find VB-CABLE useful, you can donate and get two other Virtual Audio Devices: VB-CABLE A+B. VB-CABLE is a Donationware (not a freeware), for Volume Licensing / special deals, especially for company deployment or commercial distribution, you may contact us to get quotation / agreement.